Home » Blog » Why Do You Personally Need Life Insurance? We've all heard it before from insurance advertisements and insurance salesmen, that everyone must have life insurance. The truth is, life insurance without a purpose is senseless. However, life insurance that fits a need is one of the most responsible ways to protect the future of the things you care most about in life. It's a way to ensure that even in the event of passing, your loved ones and your wishes are provided for. What's dear enough for you, that it's worth protecting financially? A successful marriage is often predicated on sharing and providing for one another, and that includes each other's financial obligations. If you were suddenly no longer in the picture, would there be enough money to pay for your final expenses, cover debt, and buy some time to allow your significant other to adjust to a new way of life? Life insurance can provide funds to cover immediate expenses and income to help support your surviving loved one. You've worked hard to provide for your kids, to give them the chance to realize their hopes and dreams. Your children are likely your greatest responsibility — a responsibility that doesn't end with your passing. Whether your children are in diapers or about to enter college if something happened to you or your spouse, or both of you, would there be enough income to continue to provide financially for your children? Life insurance can help provide the resources for their continued growth and maturation. Are you caring for an aging parent or loved one? Would the people who depend on you be able to afford quality health care and a comfortable place to live without your financial support? Life insurance can become extremely important in these situations, helping to provide for these individuals in the event of your death. Preparing for retirement probably means you're saving as much as you can in your 401(k), IRA, or other savings vehicle. If you die before you get to enjoy your retirement, will your retirement plan die for your surviving loved ones as well? 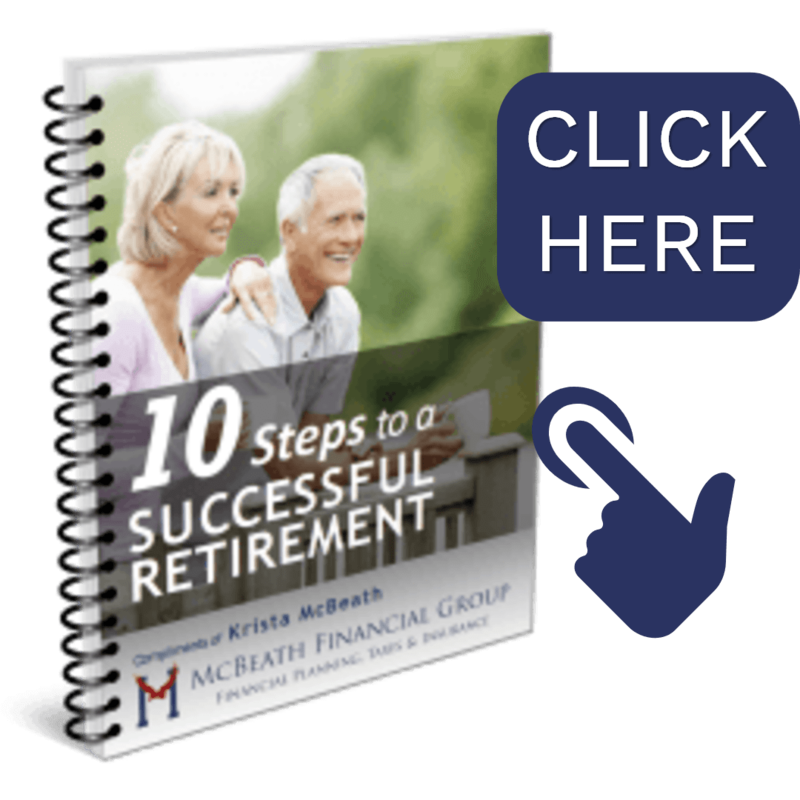 Not only will your salary be unavailable to help pay for current living expenses, but your income won't be there to build the nest egg for the retirement of your spouse or life partner. Life insurance can help provide funds that can be used for your spouse's or life partner's retirement. If your health declines, how will it affect your life insurance? A common worry is that your insurer could cancel your coverage should your health change. However, changes to your health will not affect your current insurance coverage, provided you continue to pay your premiums on time. 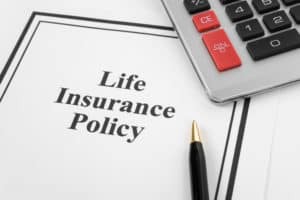 In fact, you should take a closer look at your life insurance policy to find out if it offers any accelerated (living) benefits that you can access in the event of a serious or long-term illness. Ryders and options on life insurance can even be an alternative way to provide for long-term care expenses. Buying a home may be the largest single expenditure of your life. While being a homeowner is exciting, mortgage payments, often lasting 30 years, along with maintenance, utility costs, homeowners insurance, and real estate taxes can add up to a long-term financial commitment. Adequate life insurance protection can provide funds that could be used to cover these expenses, allowing your family to remain in their home. Donating a life insurance policy to a charity may enable you to make a larger gift than you otherwise could afford. Further, the government encourages charitable giving by providing tax advantages for certain charitable donations (the charity must be a qualified charity). This means that both you and the charity could benefit from your donation (though some charities may not accept a gift of life insurance for various reasons). Some options were discussed in a recent Retirement and Financial Focus episode. When considering life insurance, the first consideration should always start with an end purpose in mind. When you know what's truly important for you, you can then calculate and choose the correct policy coverage to protect those interests. Furthermore, needs and life insurance products change, so it's highly recommended to have a life insurance review a minimum of every five years or sooner in the case of life-event changes. We'd invite you to schedule a complimentary life insurance review with McBeath Financial Group today, by calling 309-808-2224.